With the Australian market in a constant state of change, up to date information is paramount in turning your investment into dollars. 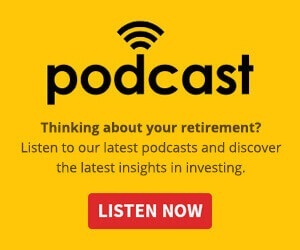 In this episode of the Nest Egg podcast Adam Truelove, global trading director at Learn to Trade unpacks how you can protect yourself and continue to make money in the current finance market and shares how investors can find new revenue streams to increase their return. Adam also discusses the importance of always “being the student” and shares the key points investors need to know to make money on the stock market at the moment, while looking at what’s coming next. Thanks Adam, for sharing your insights with the Nest Egg podcast team! You can stay up-to-date with what Adam is up to here.